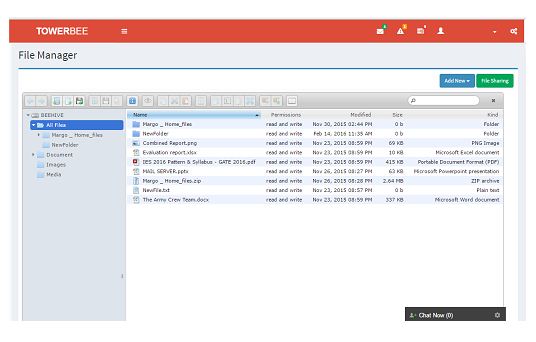 File Manager is a quick and easy way to navigate through your files. 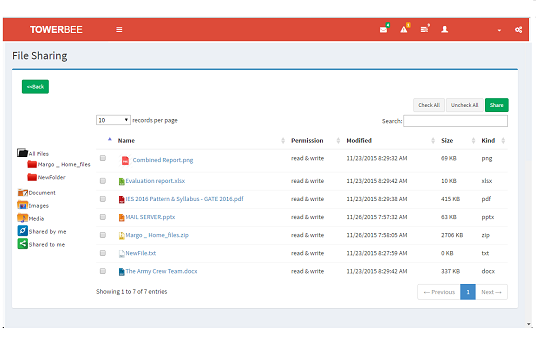 It also has an array of features that can help you to manage your files, such as uploading, creating, removing, editing, copying, moving, sharing your files. Preview for common file types. 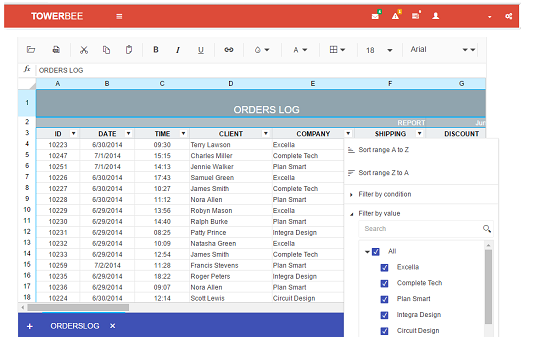 Powerful document manager to keep track of all your files and folders. 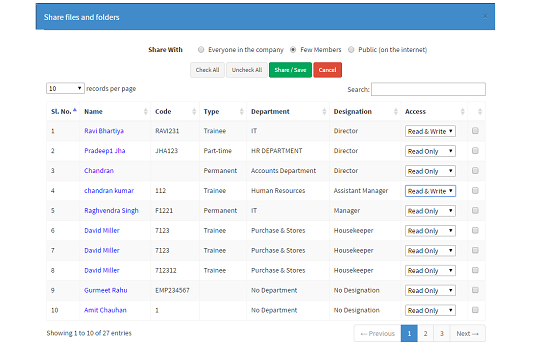 Share files within your organisation or on the internet. Private and shared documents. You can define access type ("read only" or "read+ write") for each of the individual users with whom the file is shared. 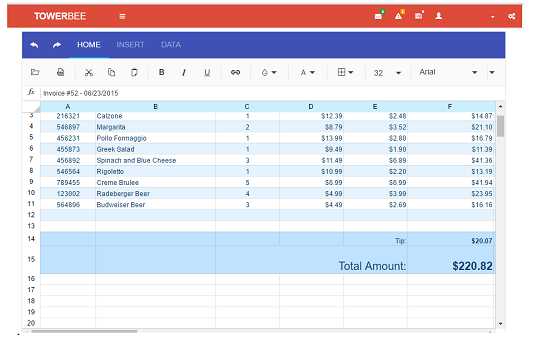 Create powerful spreadsheets and share it with your colleges and customers. 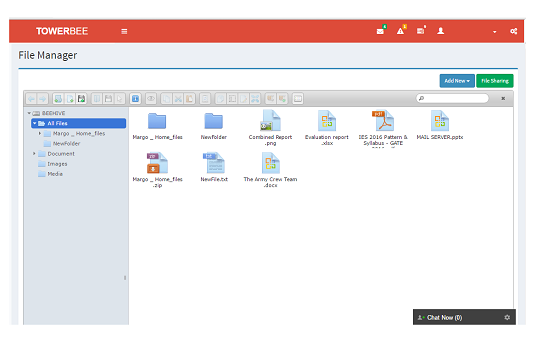 Search files easily and avoid wasting time in finding the files you need. Sort files and folders according to name, date modified, size, type etc.